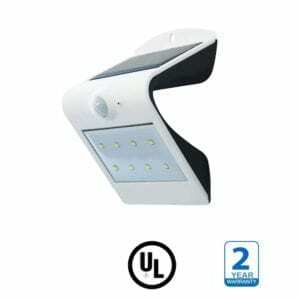 LED Solar Light outdoor lights are solar powered with auto on/off feature. $0 cost, portable or fixed for your patio deck, yard, garden, driveway or outside wall. Waterproof and cordless. Illuminate the outside of your property while at the same time reducing your carbon footprint and saving on electricity bills. 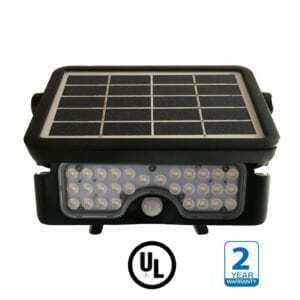 LED solar lights are attached to a solar panel which absorbs rays from the sun during the day, thereby charging a battery which stores that energy into a form that can be utilized as light for your property when it gets dark.